On a day-to-day basis, I like to keep my makeup as simple as possible. Although my job requires me to look tidy and a little glam, I don’t like to pile it high and scare away the customers! 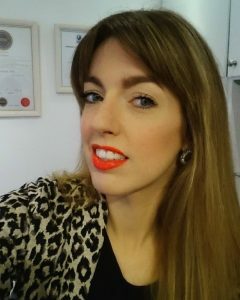 I do however enjoy wearing a brightly coloured lipstick…any excuse will do! 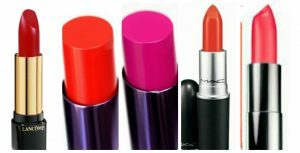 I feel that it gives instant glamour, perks me up, and brightens up any dull day! Have fun experimenting with different colour combinations… don’t be afraid to mix it up. If in doubt, coral is good to start with as it just lights up the skin and suits almost everyone! Too bright for daytime? Try your new lippie at night to set off a plain outfit. Or for a more subtle look just pout your lips and dab your chosen colour on with your finger- it won’t look nearly as bright. In my opinion it’s well-worth investing in a good lipliner. 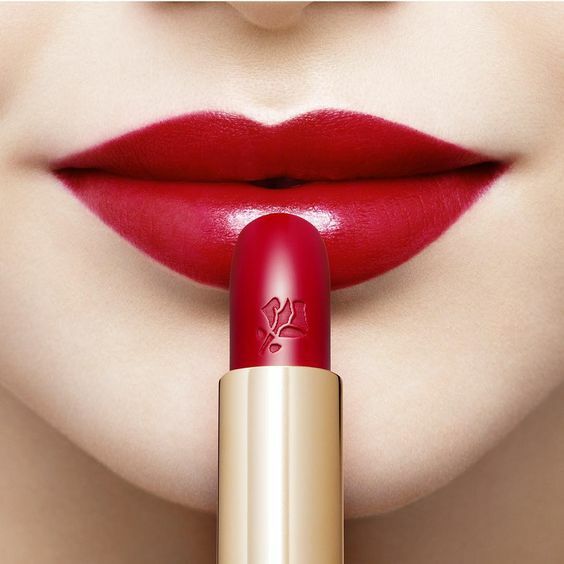 Your colour will last so much longer on your lips, which is important with any strong colour. I love Urban Decay, MAC and Shiseido lipliner for long-lasting hold. TIP: Always use a matching liner to stop bold colours bleeding. Fill in the lips with liner, then apply lipstick for a super long-lasting hold.